It presents a mixture of pie crust, vanilla custard, and caramelized banana creating a unique and truly delicious blend. 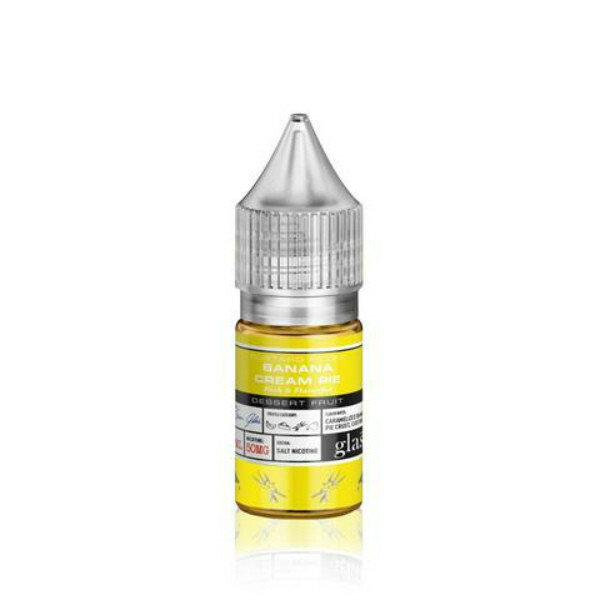 If you are one of those sweet tooths who are always searching for dessert like flavors, choose Banana Cream Pie e-juice. Being a part of the Basix Series Salt brand created by Glas, this Basix Series Salt Banana Cream Pie e-liquid delivers a mind-blowing yummy taste. It presents a mixture of pie crust, vanilla custard, and caramelized banana creating a unique and truly delicious blend. 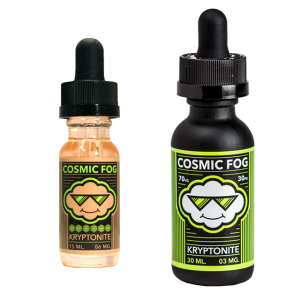 Such dessert flavor vape juice will touch every your taste bud leaving a long-lasting impression. It comes with 50mg of nicotine. 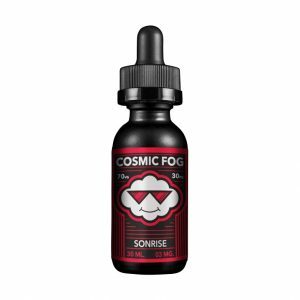 The nicotine salt base means that this e-juice is suitable for low power and pod-based systems. In sum, Basix Series Salt Banana Cream Pie nicotine salt vape juice is a true finding for dessert flavor lovers. It is available in a 30ml bottle designed in yellow color. Get Banana Cream Pie e-liquid and pamper yourself with bright sweet and creamy flavors!